The general insurance agency ELVINGER NICOLE​ is a traditional agency, which has been active in Limpertsberg, Luxembourg City since 1980. The agency was renamed ELVINGER & LATINI ASSURANCES​ on July 1st 2015. 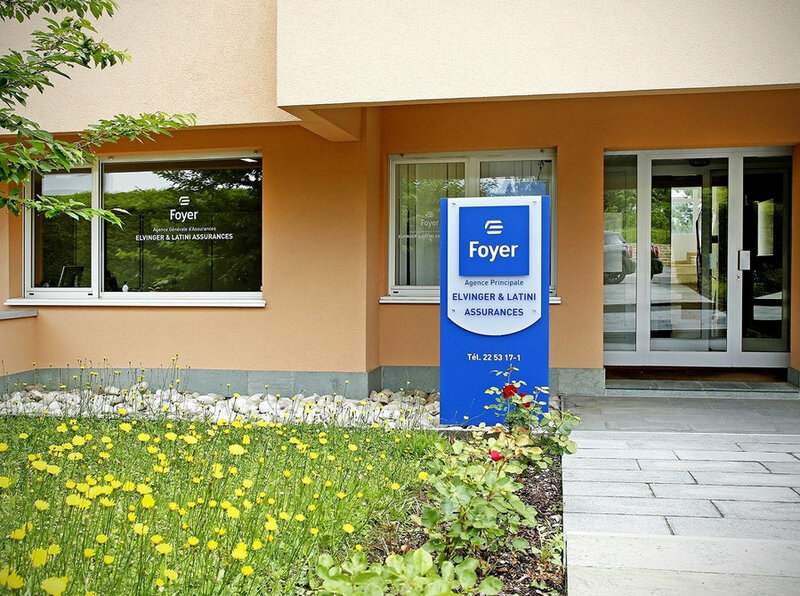 It is part of Groupe Foyer, leader of the local insurance market since its inception in 1922. Besides offering personalized services we also act as consultants. Whether you are a Private or Professional person (entrepreneur, CEO, freelancer), or a Company - you can rely on our extensive experience in the field of insurance. We continuously adapt to the ever-changing economic environment while respecting your real needs. - Expat Services: We take care of the registration of your vehicle at the Luxembourgish vehicle control station (SNCA), real estate searches (buying, renting..), organize your administrative paperwork in collaboration with our trusted partners. - Car Insurance: We offer comprehensive services and solutions, whether you are a private person or a company looking to insure your car fleet. - Home Insurance: Whether you own a house, apartment or a residential building, or if you are renting, we offer various types of home insurance coverage. - Health Cover for Private Individual: We cover your outpatient treatments and hospitalization cost in addition to the affiliation with the Caisse National de Santé Luxembourg (CNS). This cover is also for people who are not affiliated with the CNS. - Group Health Cover for Company Staff: We cover the outpatient treatments and hospitalization cost of your staff. An excellent tool for your recruitment policy and the retention of your staff (fringe benefits). - Group Life Insurance: We also provide a pension scheme for your stuff including protection covers (death, disability, accident). - Insurance Against Loss Of Incomes: If you are a freelancer or self-employed we can cover your income and professional expenses in case of illness or accident. - Third Party Liability: Private liability, Contractor liability, Hunting, Buildings owner, Recreational boats, Associations. - Professional Insurances: Professional third part liability, Directors and CEOs liability, Architect, teacher liabilities, Insurance to cover your goods, your computer equipment, office furniture, your staff, your car fleet etc., Business interruption insurance, Public liability insurance, Business interruption insurance. - Accident Insurance: Covers both, private and professional life, Payment of a capital in case of disability, death, accident, assistance for children. This product is also very interesting for daycare owners who want to cover the costs related to the children's injuries in case of an accident. - Other Insurance Covers: Rental loss insurance (cover against unpaid rent – payment of the legal costs & lawyer), Decennial liability - Biennale (Assurance Contrôle), Legal protection private and professional life (ARAG). - All Real Estate Transactions: Purchase, sale, rental, services that we offer through our trusted partners. 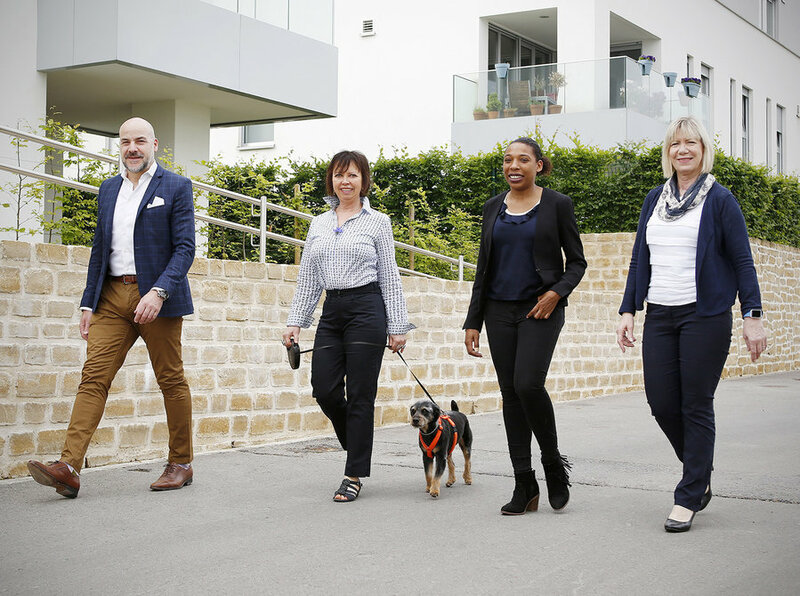 Our multilingual team speaks Luxembourgish, French, German, English & Italian and is always pleased to welcome you at our agency - with or without an appointment. For more information contact us by phone +352 22 53 17 or by mail or visit our website www.elvinger-assurances.lu.